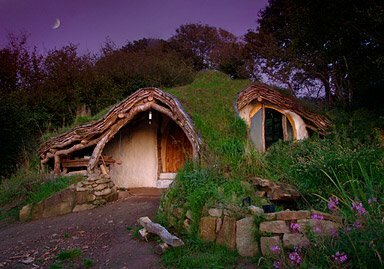 Real people who live in a Hobbit House. I thought we might get some good ideas from looking at their plans. Lisa says No.